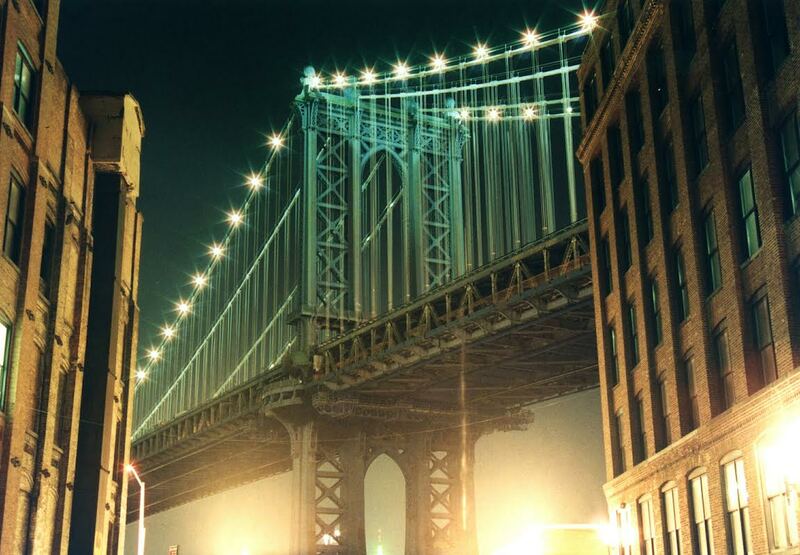 Brooklyn – famous from movies or TV series, and a great place to visit while in New York. 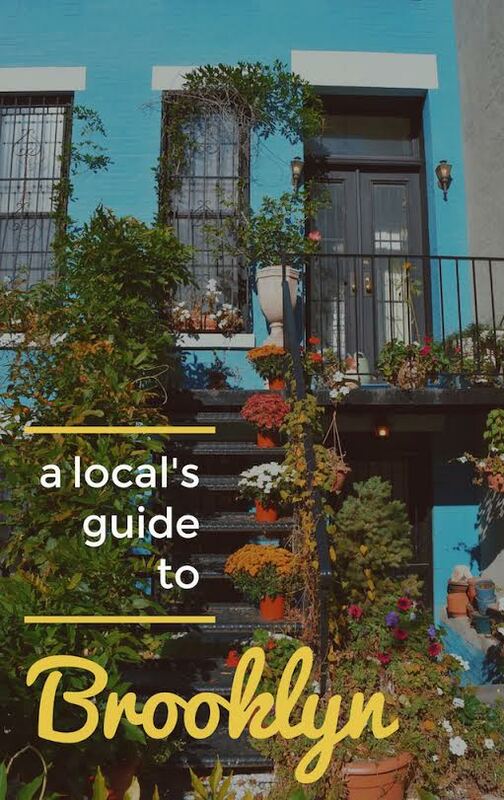 If you are planning a trip to Brooklyn, I’m inviting you today to find out the best things to do in Brooklyn, off the beaten path attractions in Brooklyn, where to eat in Brooklyn, and tips for Brooklyn in this local’s guide to Brooklyn – an article by Daria Silter from Global Storybook. 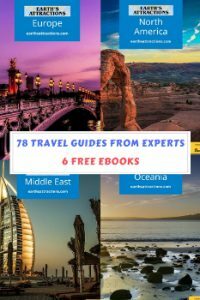 This guide is part of the free travel guides series on this blog – and you can find here an itinerary for 3 days in NYC and here 20 free things to do in New York City. 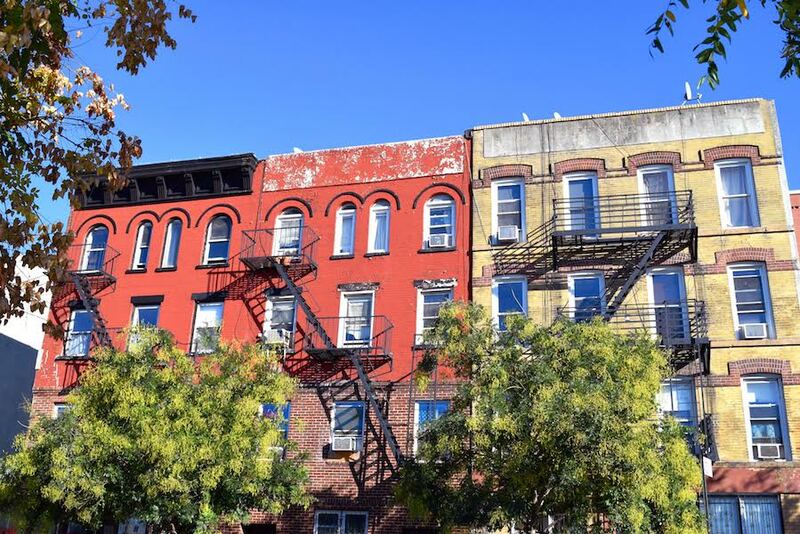 Brooklyn is only one of the five boroughs in New York – Queens, Bronx, Staten Island, and of course Manhattan (aka the New York City) are the other four. Each one has something special, something that it’s known for. Queens has Flushing Meadows Park, Bronx its zoo, Staten Island its ferry, Manhattan – the Empire State Building, and Brooklyn has its famous Coney Island. Unfortunately, not a lot of people venture out of Manhattan when visiting Big Apple. And that’s a shame because you cannot really see the whole picture of the city until you get to experience at least one or two other boroughs in New York. Many of these Brooklyn sights, however, are actually free things to do in Brooklyn, New York. While some have admission to get inside, admiring them fromt he outside is still a pretty big thing and an opportunity to see up close some of the most iconic places in New York. 1. Coney Island. This iconic sight was made famous thanks to a number of Hollywood films (such as “Annie Hall” by Woody Allen; “Requiem for a Dream” by Darren Aronofsky and many others), books, and even music videos (“XO” by Beyonce) – therefore is the first on the list in this Brooklyn guide. 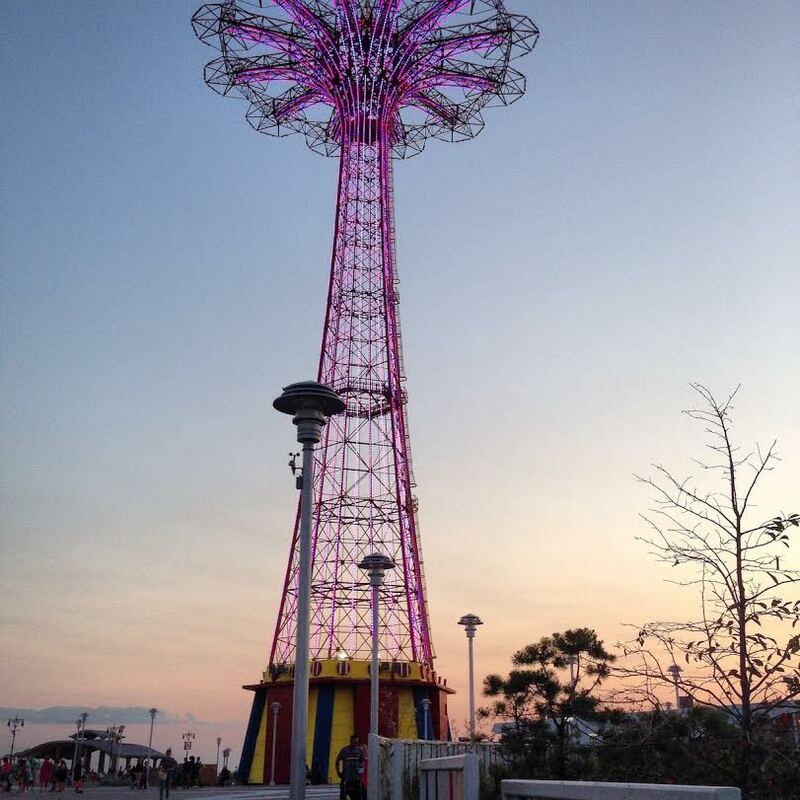 In addition to its fun amusement park, Coney Island also has a beautiful and very popular beach (that is filled with locals in the Summer time), a wide boardwalk stretching all the way from one end of the beach to the other, and a nice aquarium. 2. Brooklyn Bridge Park. 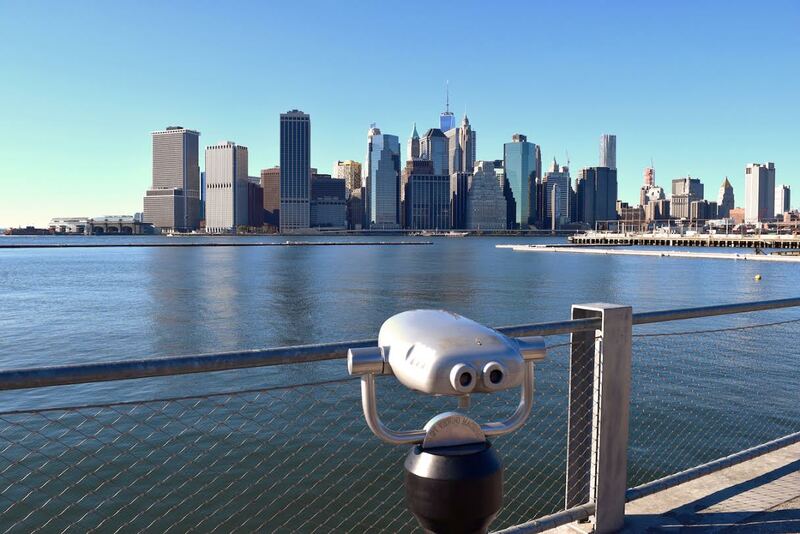 This beautiful park provides amazing and unbeatable views over Manhattan’s downtown skyline. It’s also a nice place to have your lunch at. You can buy food nearby or even bring it with you as there’s a number of outside tables and chairs, and a small, green lawn where you can sit on and enjoy these spectacular, panoramic sights. 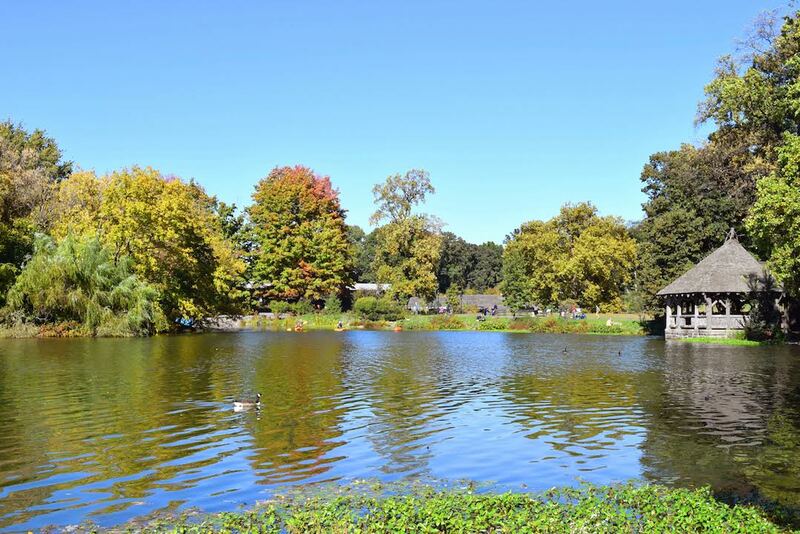 No Brooklyn travel guide would be complete without mentioning this park! 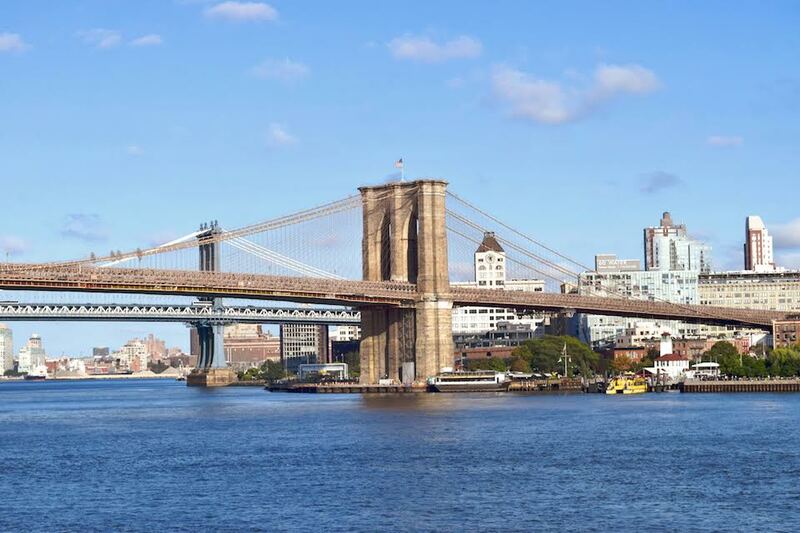 Another huge attraction that’s nearby – is the incredible Brooklyn Bridge! Just to the right of the park is where it’s located, with its cobbled stone streets that you might recognize from a million of pictures taken on site. 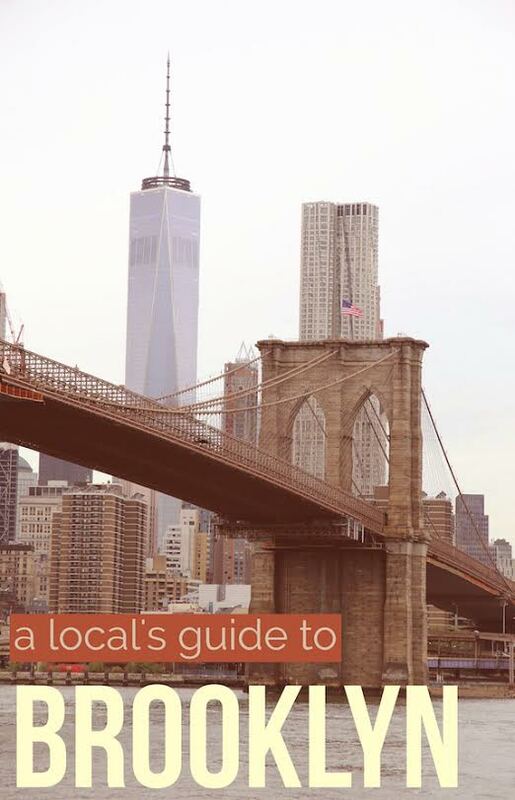 Definitely one of the Brooklyn points of interest to include on your Brooklyn itinerary! 3. Dumbo. Literally translated as “Down Under the Manhattan Bridge Overpass”, this fun area is not to be missed. 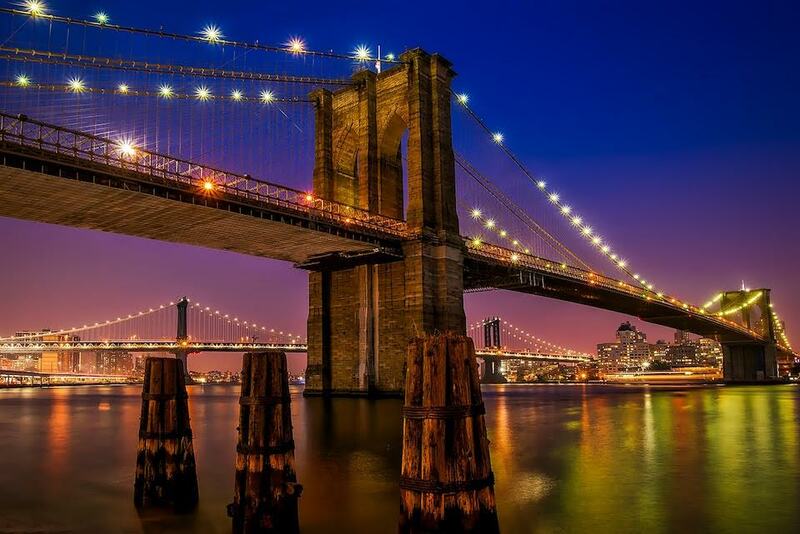 As the name suggests, it is right around the second iconic bridge in New York, by the name Manhattan. Home to a number of ‘underground’ theaters, coffee shops, and cobble stone streets, this amazing and tiny area even had its own… festival! Unfortunately after running for 18 years, it was just discontinued in 2015. 4. Prospect Park. A huge park right in the middle of Brooklyn, Prospect Park has it all – several lakes, large picnic lawns, scenic running trails, a small zoo, a Botanic garden, a famous art museum (Brooklyn museum), an ice skating ring (open in the Winter time) and even a farmer’s market (held every Saturday by the Grand Army Plaza)! 5. Barclays Center and Atlantic Avenue. Barclays Center is a beautiful and massive building where a number of concerts and sport games take place – and the next stop in this Brooklyn new york travel guide. From Jay-Z and Beyonce, Lady Gaga, Britney Spears and Madonna to Elton John and Andrea Bocelli – everyone who is someone in show business, has performed here. If you do not want to splurge on a ticket inside (though they do sell some inexpensive seats, from where you probably can’t see much) – just explore the area around. This interesting construction is located right in the middle of Atlantic Avenue, in the heart of Brooklyn. There’s a number of great restaurants, stores and even a mall close by. Still wondering what to do in Brooklyn? 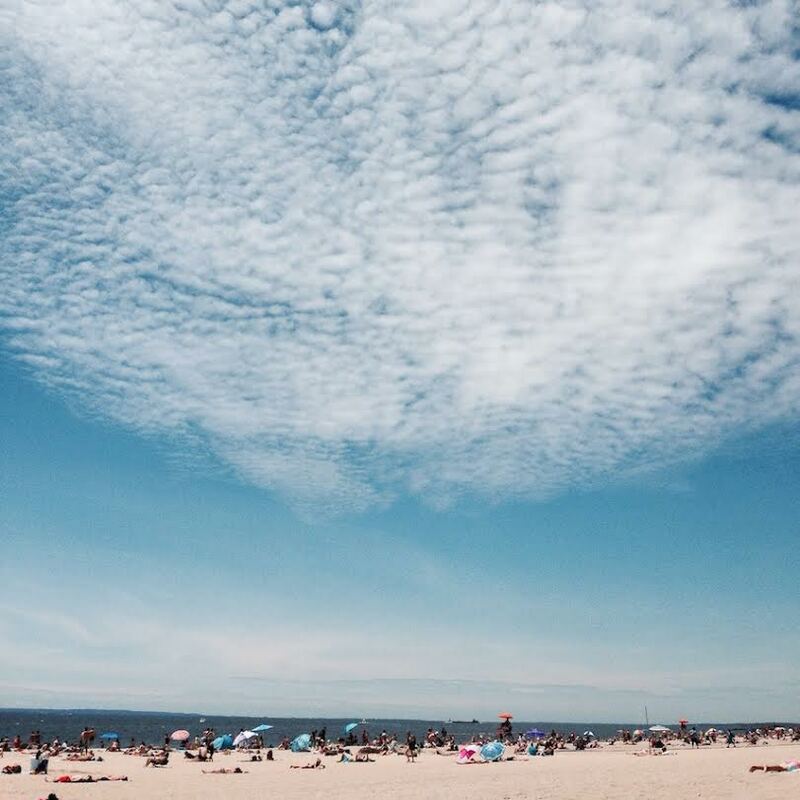 How about some off the beaten path attractions in Brooklyn? 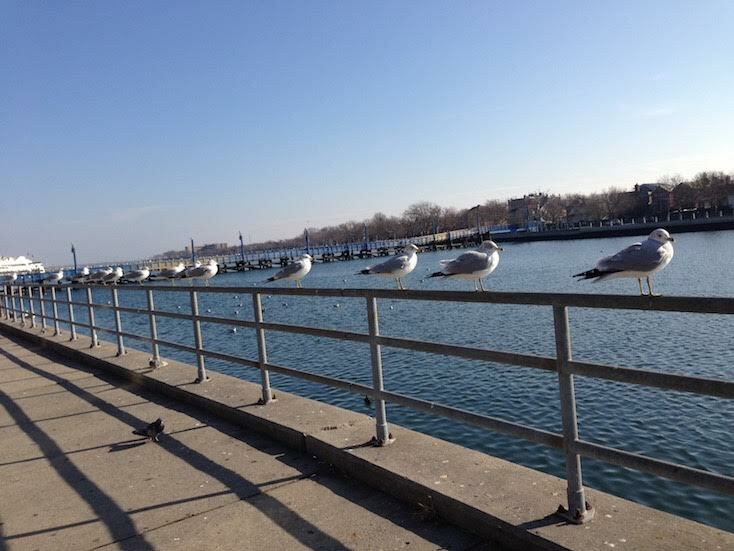 Emmons Avenue (Sheepshead Bay) – this gorgeous area is not too far from Coney Island (sight #1 above). 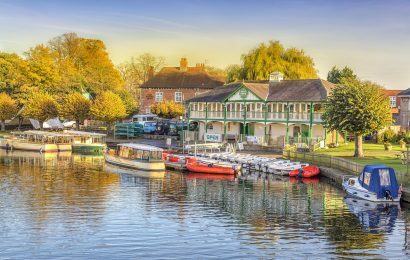 There’s a beautiful, narrow bay where you can go for a scenic, leisurely stroll and a small park right at the head of it. Stretching right along the left side of the entire bay are the numerous restaurants, cafes and bars where you can try pretty much any cuisine in the World you’d like. From Russian, Italian, Turkish, American, Chinese and Japanese to Azerbaijani andUzbek – all of these ethnic eateries can be found in this one single district! Manhattan Beach – not far from the Emmons Avenue, there’s a tiny strip of a beach that is only known to locals. If you’re visiting in the Summer – you can come here to catch some rays and some waves, but if you’re visiting in any other season… come here anyway to take some gorgeous photos! 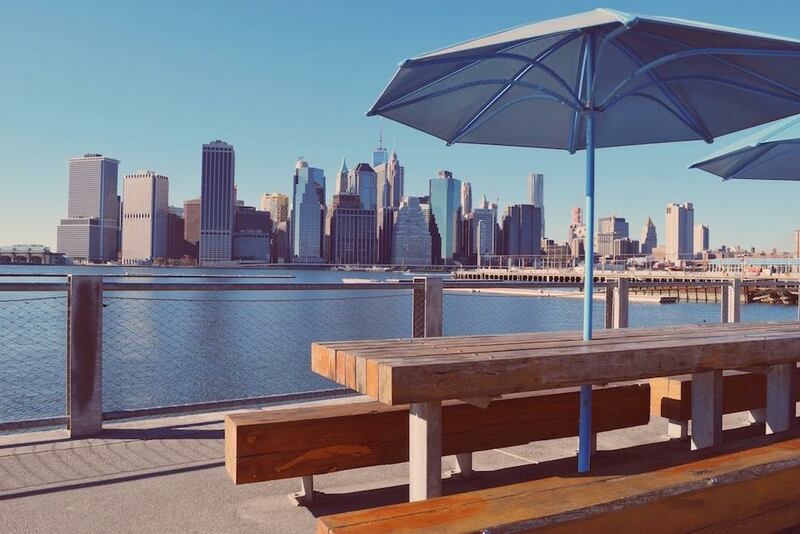 Sunset Park – this is the best, local spot from where you can watch… the sun go down! (How hard it is to remember the name, ha!). 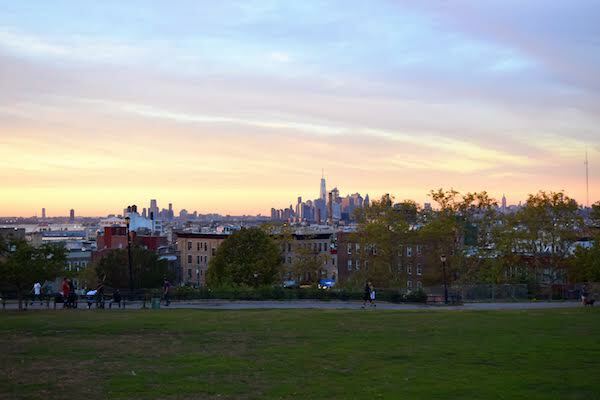 It has a great view over downtown Manhattan, and you can even see the Statue of Liberty and the Empire State Building from up here, since the park is located on top of a small hill, that is why it’s one of the best places to visit in Brooklyn. American food – in Cobble Hill or Brooklyn Heights. Italian food – in Bay Ridge or Bensonhurst districts. Russian or Ukrainian food – on Brighton Beach. Caribbean food – on Dekalb Avenue. 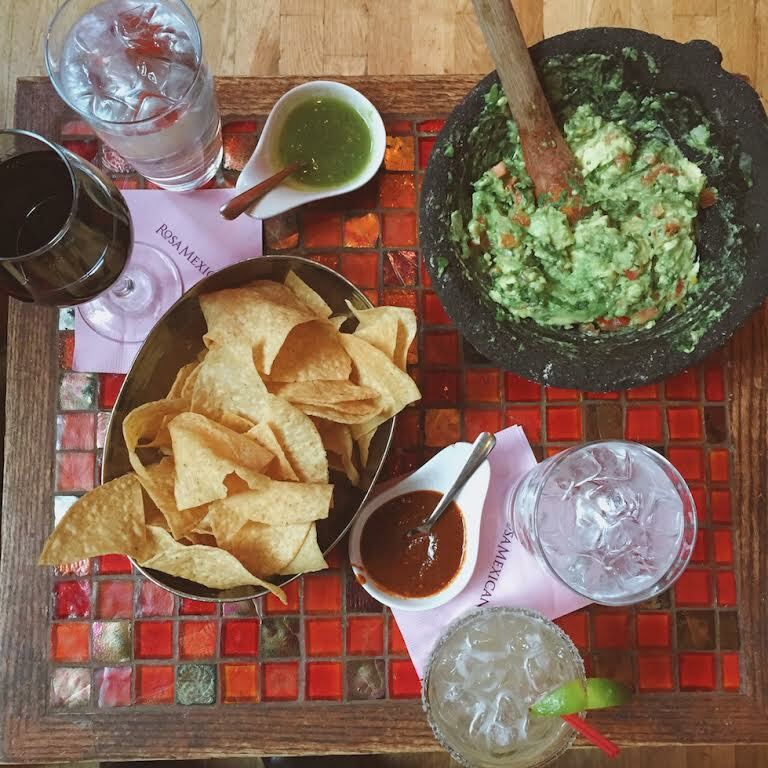 Mexican food – in the beautiful Williamsburg. Turkish (or other Central Asian) food – on Emmons Avenue. Kosher food – in Midwood area. Chinese food – in Sunset park. 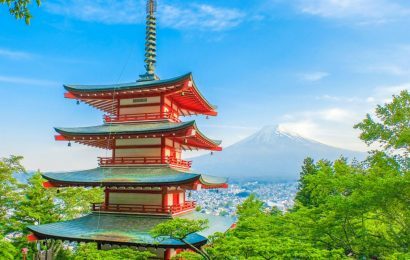 Japanese food – pretty much anywhere, these restaurants are all good. East Flatbush, Canarsie, Brownsville, East New York – all these districts have the highest crime rates, so I wouldn’t advise you to explore them. There’s not much to see there, anyway. Unlike in Europe and South America, pickpocketing is not very common here, but you still might want to be cautious, just in case. Because of Brooklyn’s location right on the Atlantic ocean, high winds are an almost daily occurrence starting with the mid-Fall until late Spring seasons, so you might want to bring an extra-warm scarf with you. There is absolutely no need to rent a car in New York as we have an (almost) decent transportation network, that will take you to basically any point in the city. If you have one of those “fancy” phones (like iPhone or Android) – download the ‘NYC Subway’ app, which has our complete metro map and even works offline. If not, you can always get a free paper copy at one of the subway ticket booths (the one with a human). So I hope you won’t miss this diverse and vibrant city, next time you come to New York! 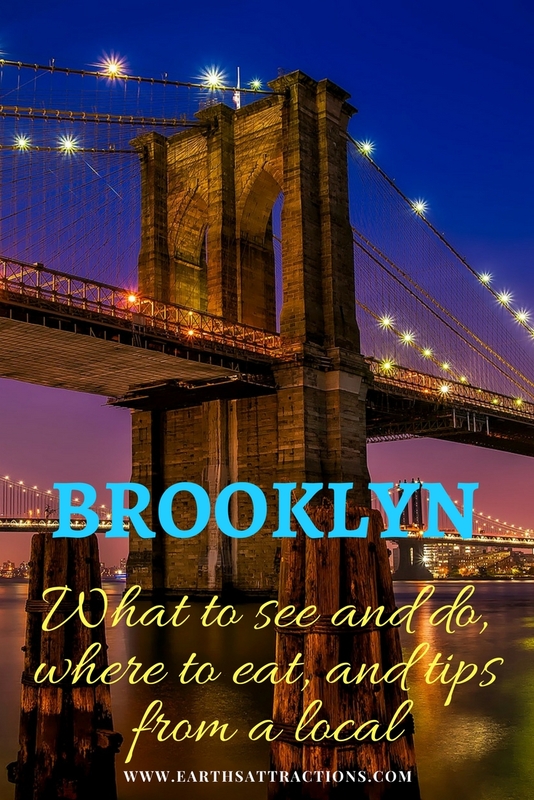 As you can see, Brooklyn has a lot to offer and if you don’t get to explore it, you cannot even claim that you’ve been to New York! (Since New York is not just Manhattan, remember that). Daria Silter was born in Ukraine and raised in U.S. She’s been to over 50 countries, but still calls New York her home. 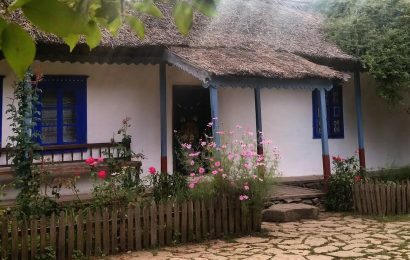 Due to her love of travel, she founded the website called Global Storybook – a place where everyone is invited to share their local (and travel) stories. Follow her on Facebook and instagram. Great article! More people should visit Brooklyn when they come to NYC. One thing always recommend is a bike tour with Get Up and Ride (http://www.getupandride.com). They offer small group bike tours that take folks off the beaten path to see the places locals go and experience the things they do. Highly recommended! Fabulous article. I spent a lot of time in Brooklyn almost two years ago when I visited NYC for two whole weeks, and visited a lot of the places you mention. I must admit to visiting Junior’s for superb cheesecake on more than one occasion :). Brooklyn is so worth the visit!